A new attraction has been added to the Sussex coast in southern England along with the beaches, the wonderfully renovated pier in Worthing and the not so wonderful British Airways i360 531-foot observation platform at the landward end of the now broken-down West Pier in Brighton. Eight and a half miles off the Sussex coast, twenty-six square miles of the English Channel are now dotted with the Rampion wind farm’s 116, 140-metre tall turbines from (from foot to blade). These are roughly a third of a mile apart with gigantic blades of 55 metres in length. It is now possible, depending on tides and weather for tour operators to take you on a boat ride through the steel forest. It is said by those who have done the trip that the turbines close up are “awesome”. 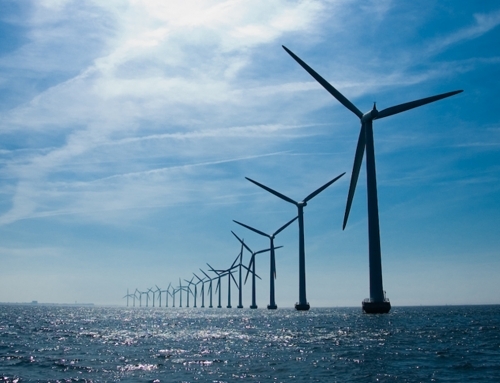 Opinion about wind farms, particularly offshore ones is sharply divided. Those who oppose them say they interfere with shipping (doubtful). They kill birds and fish (scant evidence for this), they are an eyesore and a blot on the seascape (well, each to his or her own aesthetic). They are relatively inefficient compared to nuclear and certain fossil fuels because of intermittency (true). They produce expensive electricity (also true). On the other hand, there are many people in Sussex (East and West) which is the area the Rampion wind farm will serve, who are strongly in favour of Rampion. This is because wind power together with other forms of renewable energy are vitally needed if we are to meet carbon reduction targets. E.ON, the German utility which is the lead company of a coalition of groups including the Green Investment Group and Enbridge a north American energy supplier, that has funded the construction of Rampion. 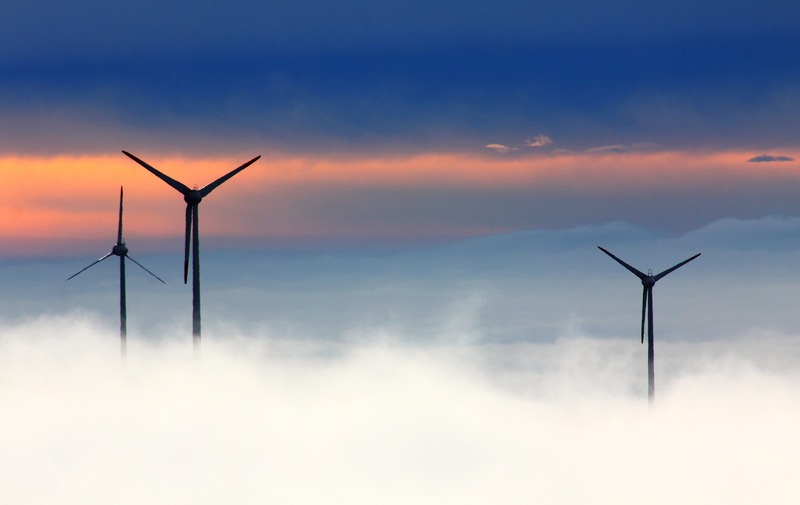 E.ON has said the wind farm will generate enough electricity to supply 350,000 homes a year in Sussex (almost half the total it is said), reducing carbon emissions by 600,000 tonne. This kind of claim was music to the ears of a group of and financially comfortable off folk in Lewes who packed the function room of one the larger pubs in the county town of East Sussex. These members of the great and the good had gathered to listen to a Rampion official who would attempt to explain what an amazing feat of engineering the company had pulled off in building the wind farm. He would also elaborate on what a good deed the company was doing in helping save the planet from the deprecations of climate change. There was definitely a celebratory feeling to the meeting. With the mood turning a bit ugly and having obtained this key scrap of information, I decided that discretion was the better part of valour and made my excuses and left. Since these colourful exchanges with Rampion I have been unable to get any further information as they have not returned my calls or written requests for clarification on certain points. Fortunately, I happened on a copy of a community magazine in Worthing called Caring4Sussex (C4S). In it was an extensive article which was well argued, properly sourced and clearly informed by conversations with the company. It was also objective. 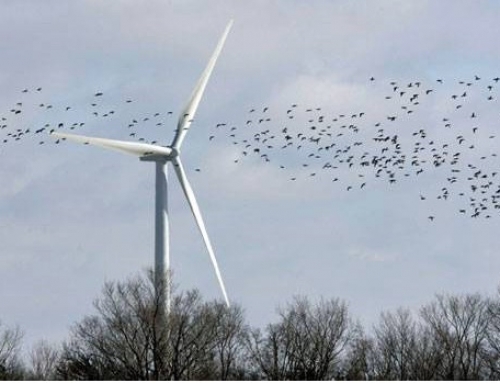 The piece asked how green is the wind farm? Coal is currently needed to produce steel and according to the World Coal Association, it takes half a tonne of coal to produce one tonne of steel. Each steel turbine and foundation weighs an average of 1,300 tonnes. 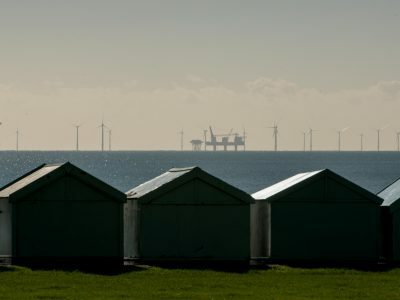 Some quick sums reveal that 75,000 tonnes of coal were burned in making Rampion’s turbines – and before it was burned it had to be mined and shipped, resulting in more carbon emissions. That’s just the coal. The steel had then had to be processed, shipped and then installed–using yet more fossil fuels. And so it goes on. C4S was told E.ON and its partners put the cost of building Rampion at £1.3 billion with no direct government subsidy. 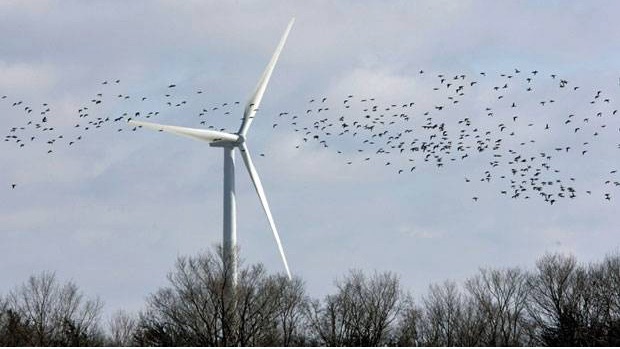 There are other costs once the wind farm is up and running. 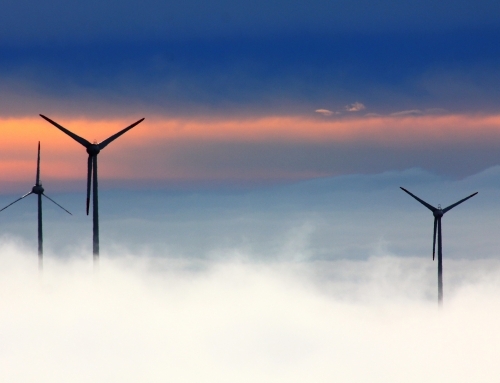 It is a well-known fact that new turbines generate electricity 30-40 per cent of the time. Due to this so-called intermittency factor (the wind doesn’t blow all the time) gas and diesel-powered generators make a small fortune by being on standby and supplying power when needed. Because of this arrangement and other hidden costs, some estimates suggest the bill could be twice the £1.3bn. Nevertheless, the group still has to pay back its shareholders. Here we go back to what I was talking about earlier in this article. Okay there is no direct government subsidy perhaps, but thanks to the taxpayer funded ROC scheme that was in operation when the Rampion project was approved there is support, if that is the right word in another form. 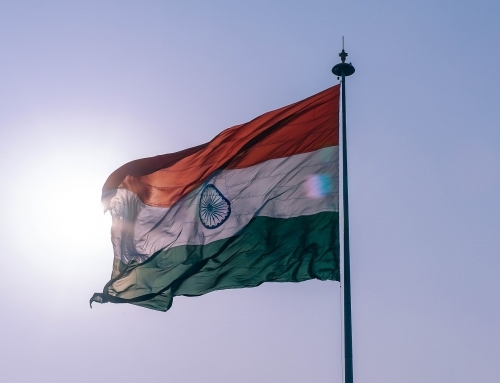 ROCs are a complicated system of compensation, which preceded the CfD scheme, whereby the cost of the ROC’s goes on to the customers’ energy bills. Rampion qualified for two ROCs worth £47.22 a megawatt hour (MWh) each. Based on E.ON’s calculations Rampion will generate 1,367gigawatt hours (GWh) a year bringing in an annual income of £123m a year from the ROCs. On top of that E.ON will receive currently an additional £35 a MWh from its customers taking the total to £170m a year. This last figure is variable however, depending on the gas price. The meeting I attended in Lewes was at a time when there was uproar that the Hinkley Point nuclear project in Somerset was awarded £92 a MWh plus inflation for 30 years from a CfD, while the Danish company Dong’s Hornsea offshore wind project was costed at just £57 a MWh. All this makes Rampion look rather expensive, selling its energy at a total of almost £130 a MWh or depending on prevailing prices for gas. The suppliers pass this extra cost on to consumers. Perhaps the poorer amongst us in society would prefer that they didn’t. Or perhaps the government could find a way of compensating those poorer energy consumers.